LAUNCESTON'S MOST PRESTIGIOUS NEW LAND ESTATE! Prime blocks of land in an elevated position with magnificent views over golf course, river, rolling hills and mountains. Northerly aspect, wider road frontages, wider street and no rock. Several parks are planned for the estate and are to be linked with walking, jogging pathways and exercise stations. Unit and townhouse sites are controlled and kept to a minimum to help protect the estate values. Build where your investment is secure for the future. 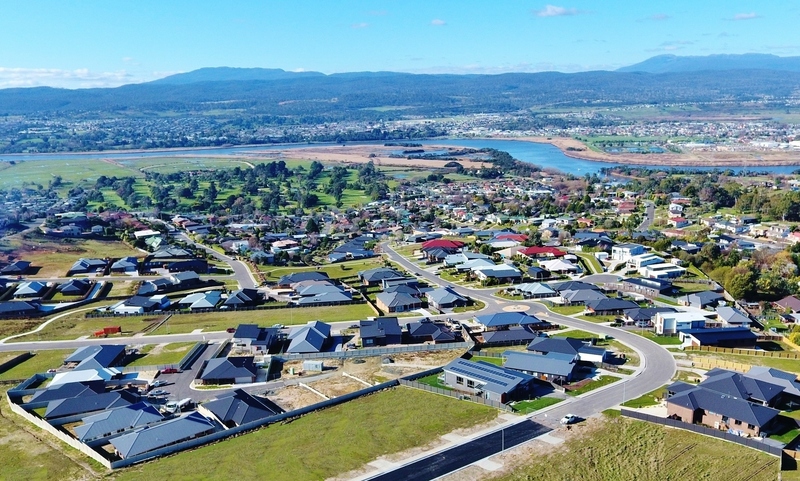 Very conveniently located only 2 minutes drive to the Riverside shopping centre, primary and high schools, doctors, golf course, swimming complex and only 5 minutes to the CBD of Launceston. The city end of Riverside. A once in a lifetime opportunity to purchase one of the best blocks of land in Tasmania.